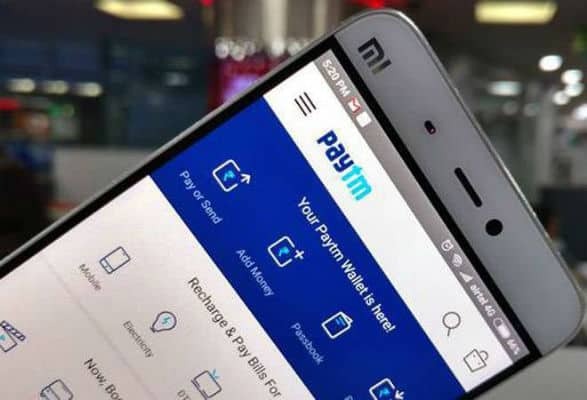 Empowering users to make seamless digital payments in their own language, Paytm, owned by One 97 Communications Ltd has announced that its Android app now supports 11 different languages, including all major Indian vernaculars and English. With this, Paytm has further expanded its lingual reach and has gone on to become the first digital payments major in India to offer the widest range of language options on its app*. Within 5 years of operations Paytm today covers around 88% of Indian villages and more than 60% of its users are based out of Tier 2 and Tier 3 cities. This new addition will further strengthen Paytm’s position as the preferred digital payments platform with support for a majority of indigenous languages. With more than 35% of its users preferring to use the app in their regional language Hindi is the most preferred language on Paytm after English further followed by Gujarati, Telugu, Marathi, Bengali, Tamil, and Kannada amongst others. With the availability of regional languages on the app, the platform has witnessed strong growth in the number of users. Recent reports – including IMAI-Kantar IMRB’s Internet in India and Google-KPMG’s Defining India’s Internet – have indicated that non-English speaking users are increasingly adopting digital services in India. It is estimated that around 205 million Indians might join the internet if offered services in their preferred languages. The step taken by Paytm will further increase seamless adoption for those who are yet to join the digital bandwagon and make the vision of ‘Digital India’ a reality for them. Paytm App is Now Available for Users in 11 Languages 0 out of 5 based on 0 ratings. 0 user reviews.